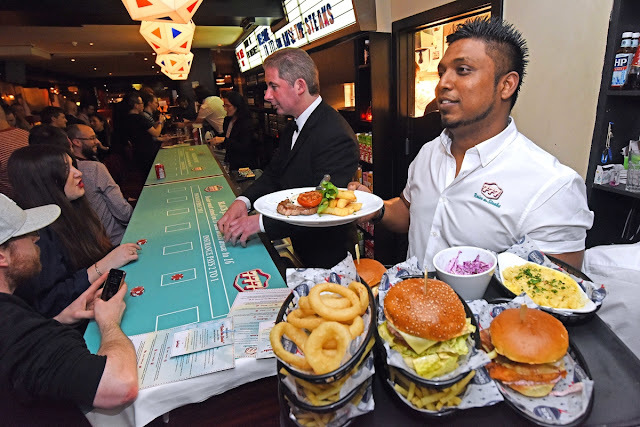 It's not a secret that two of my favourite things are Gambling and American Diner Food, preferably in Vegas, but you know, we can settle for London! To celebrate the launch of a new 50s style online casino brand, 777.com (part of the well known brand 888.com), I was invited to #RaiseTheSteaks, to play Roulette, Blackjack and Texas Hold'Em to win an all American Diner dinner. We arrived at the suitably chosen, Diner in Soho and the rules of the night were explained. 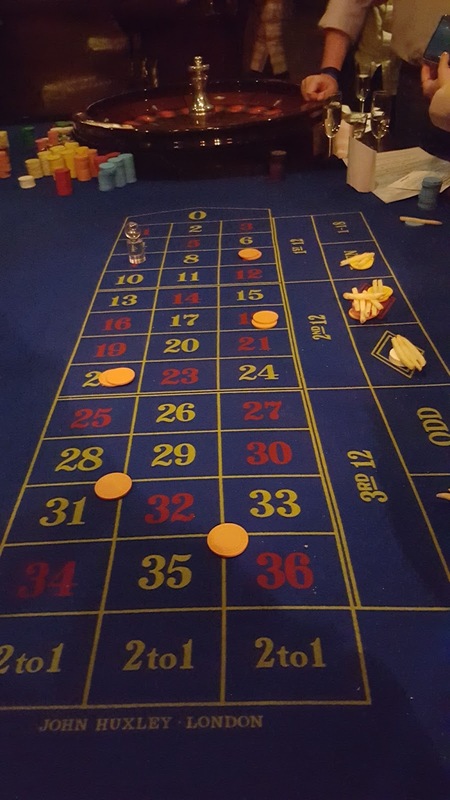 The chips we won by the end of the night could then be cashed in for food from the menu, or if you're totally broke and lose everything, you could pay for more chips and the money went to charity. My kind of event. 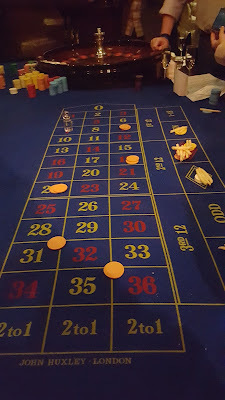 I LOVE roulette, it's a family favourite and reminds me of our annual casino trip on Boxing Day for my Dad's birthday. 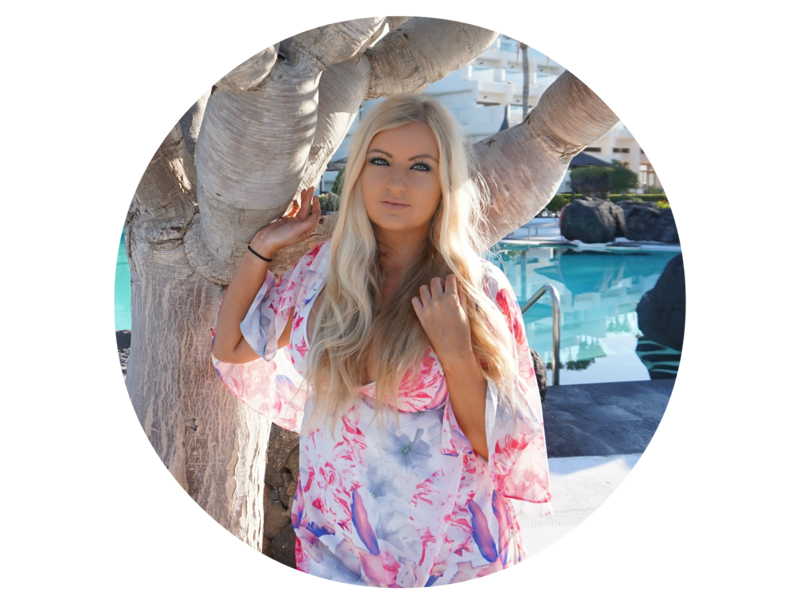 I'm pretty clued up on how to play Roulette so chucked down my chips and ended up with pretty decent wins. 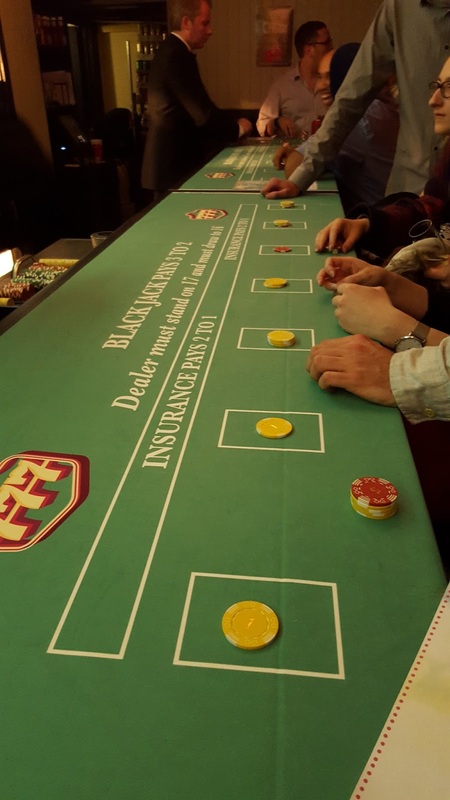 We then moved on to Blackjack, I'd never played it properly by betting before so I gave myself a few round practice before really getting into it. The last round I threw down all my chips and won to double my money! All of the staff were on hand during the evening to explain the games and help out which was really helpful. It was great looking around and seeing everyone have so much fun. When all the games were done, we sat down at the table and clubbed together all of our chips so that the four of us had a fantastic dinner. 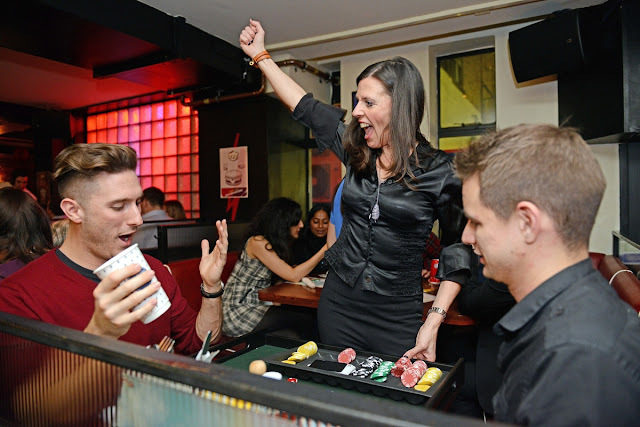 I've definitely got the casino bug again so maybe a blogger event for LDNmeetup next year?! 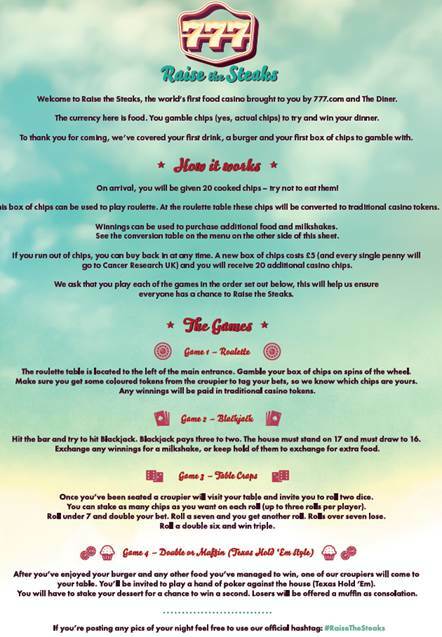 You can find out more about 777 here - over 18s only and remember, gamble safe! Thanks 777 for a fantastic night! 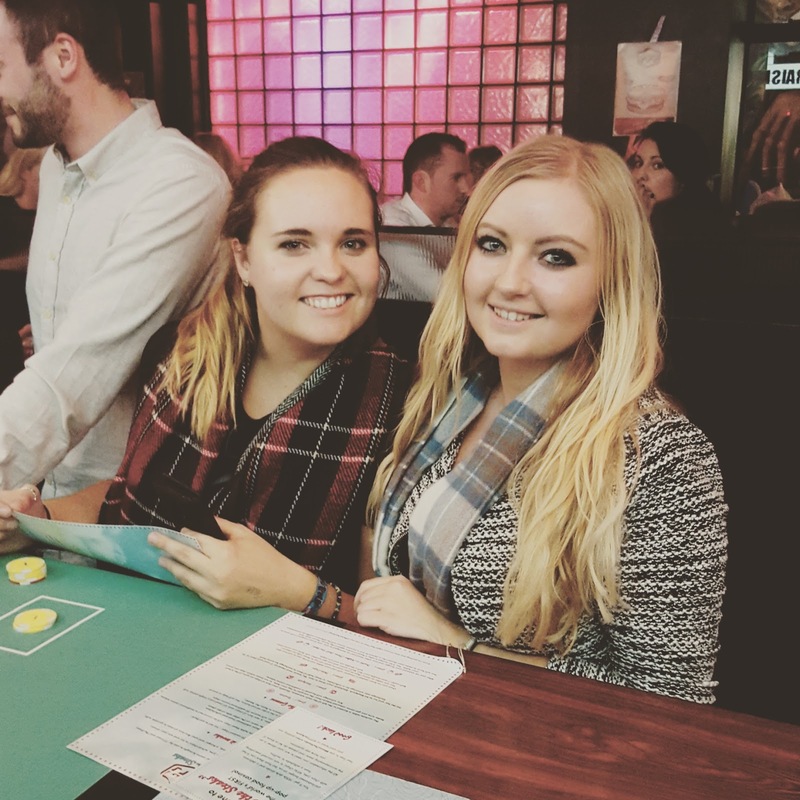 I found of games, and gambling is no exception https://www.nativecasinos.com/online-casino There is some tips for different games, and they're works.